How to remove scuff marks from ceramic tile floors? Scuff marks are the black streaks left on the floors by items with a hard rubber bottom such as hard soled shoes, heels, furniture, ladders, toys etc. Any hard flooring at your home is susceptible to getting scuff marks. Scuff marks look bad in the floors and make it look unsightly. While it might seem difficult to get rid of these marks, it actually is not that difficult to remove scuff marks. It takes less effort than you would have thought and you will get a clean floor without a lot of effort. Here we have highlighted for you some simple tips and tricks and some scuff mark removers that can help you to remove scuff marks from your ceramic tile floor and make it look as good as new. Rubbers are of various kinds and one can be used against the other when it comes to dealing with scuff marks. Here is how you can use rubber of different sorts to get rid of scuff marks from your ceramic floor. You can try using a pencil eraser for smaller scuff marks. It is a good to remove scuff marks. With a firm hand, rub the spot until the scuff mark disappears. Make sure you clean the leftover eraser shavings otherwise they will leave marks of their own on the floor if left unattended. There are many erasers available in the market made specifically for this purpose. When choosing one off shelf, make sure it is not too harsh to prevent removing finish from the floors. Also, make sure you test the eraser on a small hidden area of the floor before beginning to use it on the main areas. Rubber soles of tennis shoes is also a great scuff mark remover and works great when dealing with larger scuff marks. Rub the affected spot firmly using the heel of the shoe by putting your hand in the shoe. If you do not feel comfortable doing it or feel you are not able to put the right amount of pressure on the scuff mark, you can also rub it by putting your foot inside the shoe. This way, it will not be uncomfortable and you will also be able to exert the right amount of pressure on the scuff marks. Make sure you rub the marks in circular grinding motions. A tennis ball can also be used to get rid of scuff marks from the floor. This scuff mark remover works best on the areas where there are larger scuff marks. Take a tennis ball and cut a small “X” into the top. The “X” should be about ¼th of the ball. It is important not to hold the ball in your hand while cutting it to avoid any injuries. Placing it on a vise-grip or a firm surface is a good idea. Now that you are done with cutting the ball, insert the handle of a broom into it and use it to rub off the scuff marks. 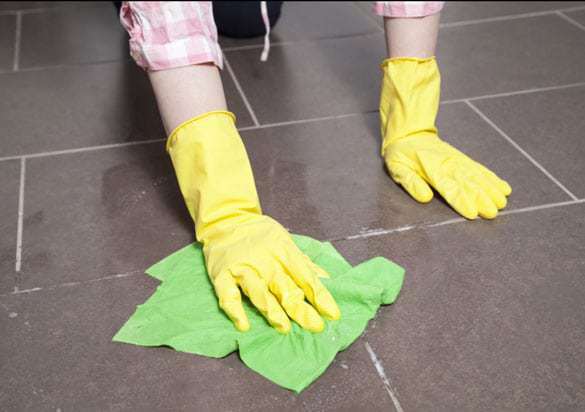 If the above mentioned tricks don’t seem to work too well, here are some scrubbing tricks to help you get rid of scuff marks from your floor. Make a smooth paste by mixing about 2 tablespoons of baking soda and warm water. Make sure the paste is not too runny. Now take a soft cloth and rub the baking soda paste on the areas with scuff marks gently. Once the scuff marks are removed, use a clean damp cloth to wipe the area and let it dry. You can also use toothpaste as scuff mark remover to clean your floors of scuff marks. Take a small amount of toothpaste on a clean cloth and rub it on the scuff marks in small, circular and firm motions. Once done, clean the area using a damp cloth and dry the area thoroughly. 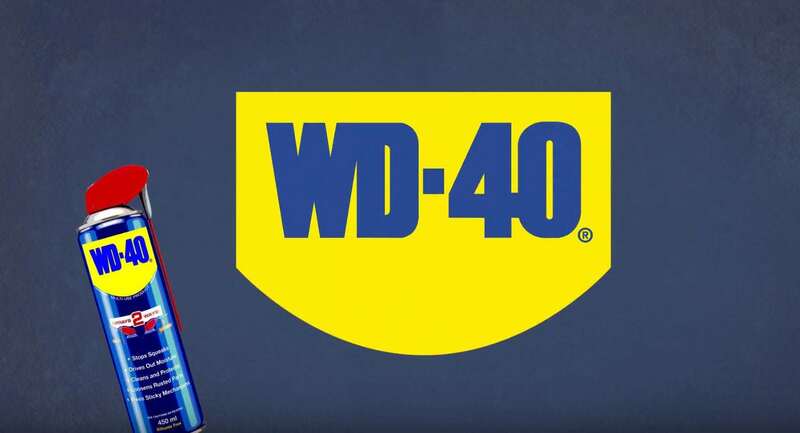 One of the easiest to use and the most effective ways to remove scuff marks is WD-40. Spray a little WD-40 on a paper towel or a soft clean cloth. Use this cloth to rub the areas of the floors with scuff marks. Do not be too harsh when rubbing, do it in small, gentle circular motions. Now wipe the area with a clean damp cloth and let it dry. 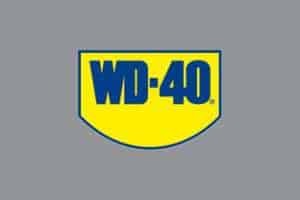 WD-40 cleans the scuff marks easily and is an effective way to get rid of these marks without affecting the floor and its polish. Here are some important things to keep in mind when using the above mentioned tips to remove scuff marks from a ceramic tile floor. Make sure you test a small hidden area before you apply any of the above mentioned tricks on the main area of the floor. This will ensure that there is no fading or discoloration of the floor when using scuff marker removers. When in doubt about using any of the scuff marker removers, don’t hesitate and ALWAYS check with the retailer or the manufacturer to make sure there are no mistakes done on your end. You can also ask them for additional tips, as well as the cautions and important steps to follow when removing scuff marks from ceramic floor. The mentioned tips and tricks with scuff mark removers can help you in remove scuff marks from floors. When using these tips, make sure you spot check a hidden area of the floor to make sure there is no fading of the colour or the loss of polish of the floor. Also, do not be too hard on the floor when rubbing it as it may lead to discoloration as well.